London, UK / February 3, 2006 -- Following the management buy-out of Contact and Fulfil from former parent company WegenerDM, the company has joined the DDC Group.  The Worksop-based business has been renamed as “DDC Outsourcing Solutions” (DDC OS). The move adds a 100-person contact centre and in-house scanning, response handling, and data capture operation to DDC’s five onshore and ten offshore document management and data processing units. Some DDC UK personnel will transfer to the new company. The merger delivers a stronger geographic spread for The DDC Group which can now offer mail receipt, handling, scanning, capture, database management and Business Process Outsourcing Services from the UK, North America, SE Asia and mainland Europe to some of the world’s leading companies and institutions. DDC OS will offer document management, scanning, onshore and offshore data entry services including automated recognition, donation processing, and a full range of contact centre services.